Hey Everyone!!! 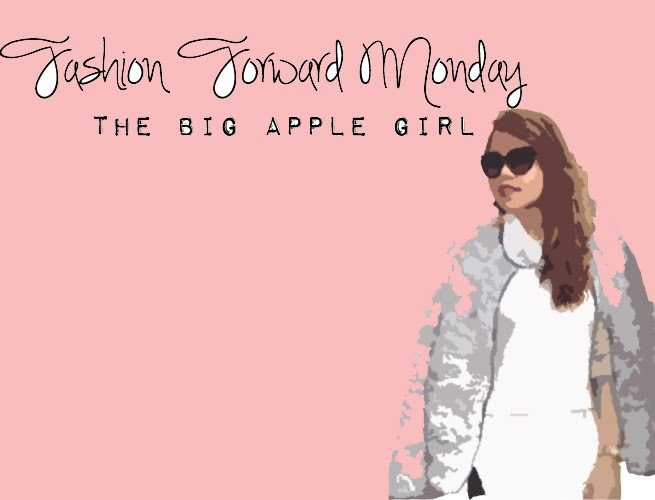 It's The Big Apple Girl's Fashion Forward Monday! Here's my 1st post for my new blog! I've styled a few looks for "Date Night". Since Valentines Day is in 2 weeks (*wink*) you can maybe get inspired with these looks. From the 1st set you can see one top that you can wear in different ways. You can put on these outfits if you're going out to a bar, club, or restaurant. The 2nd set is semi formal which you can wear to a fancy place. Don't forget to wear your favorite scents! Mine are Jo Malone and Chanel. Pucker your lips with a matte red or pink lipstick or use lipgloss if you like. These are just some ideas. I am not sponsored to write this post. You can buy similar ones at Forever 21, Zara, Topshop, H&M or wherever you want. that's awesome! 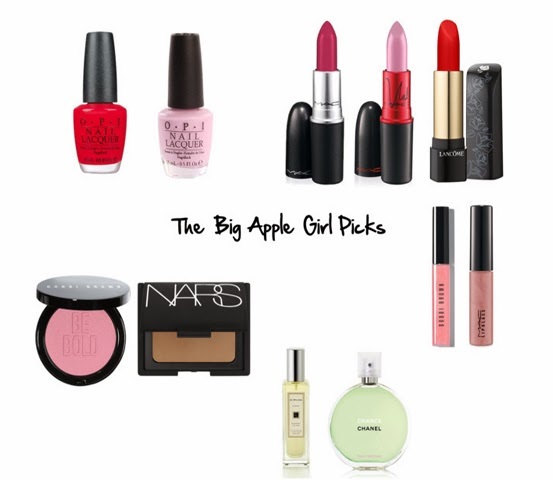 Thank you for sharing The Big Apple Girl! I wish I could wear these! I need to lose weight fast! lol. This is so cool!!!! I like your blog!